IKF Blueprinted Briggs Animal Engine. 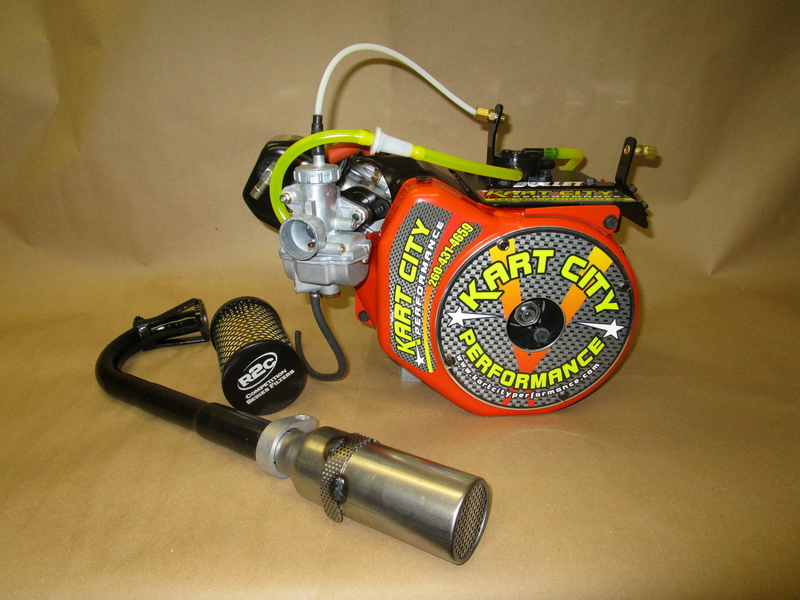 Engine comes with Header Assy and Muffler, Chain Guard, Air Filter, Fuel Pump and Lines, and Linkage Kit. Engine is ran on Dyno and Broke In....Ready to Race!